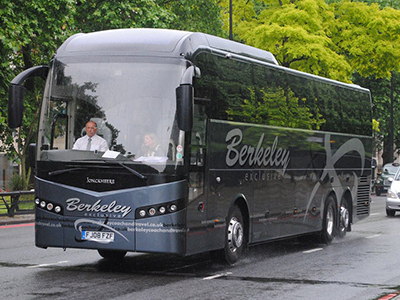 The Supporters Club will be running a large coach to Oxford if there is sufficient support. Cheryl Bradley is taking bookings for this trip – so please contact her at cjb666@live.com or 07751 405439. We need to make a decision on running this coach by Saturday 8 September. If we receive a sufficient number of bookings, a sliding scale of reduced fares may apply. If this is expected, it will be announced beforehand on this page. Fares are as follows for adults/concessions/children…. It will be possible to join the Supporters Club or renew your membership on the coach. The Community Play Bus returns to Twerton Park tomorrow!